The clinic would offer medication abortions to women up to 10 weeks pregnant. 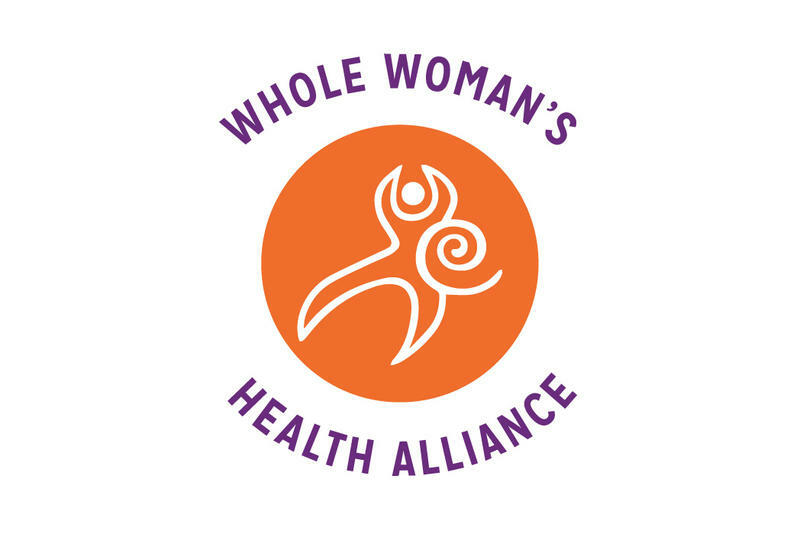 Whole Woman’s Health Alliance, the company planning to open the clinic, applied for a license last October. They were denied by the state health department for not disclosing some information about the company’s other clinics. 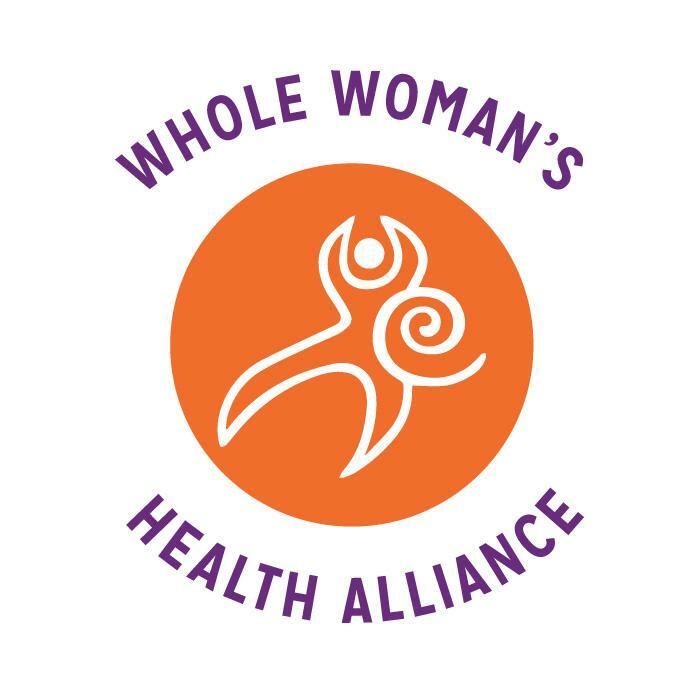 An Indianapolis judge ruled Whole Woman’s Health Alliance had provided all the necessary information, and that the health department hadn’t provided a legitimate reason for the denial. The judge recommended that the clinic be issued a license. Amy Hagstom Miller is the CEO of Whole Woman’s Health Alliance. The health department has until October second to object to the order. If they do not, the clinic will be issued a license. If they do, the matter will be decided by a three person panel appointed by the health department. The Indiana State Department of Health says it is reviewing the order and had no further comment. A South Bend abortion clinic’s bid to secure a license from the state may turn on its connection to other abortion clinics around the country.